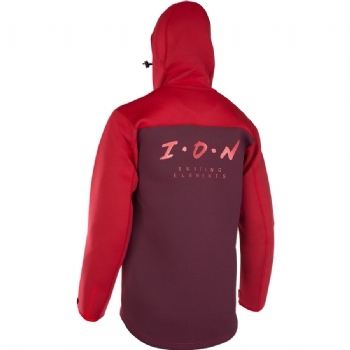 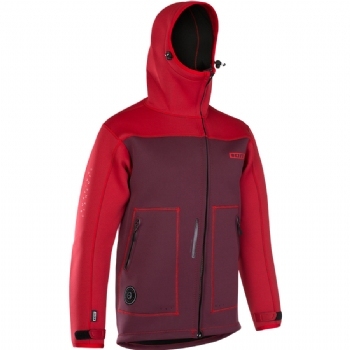 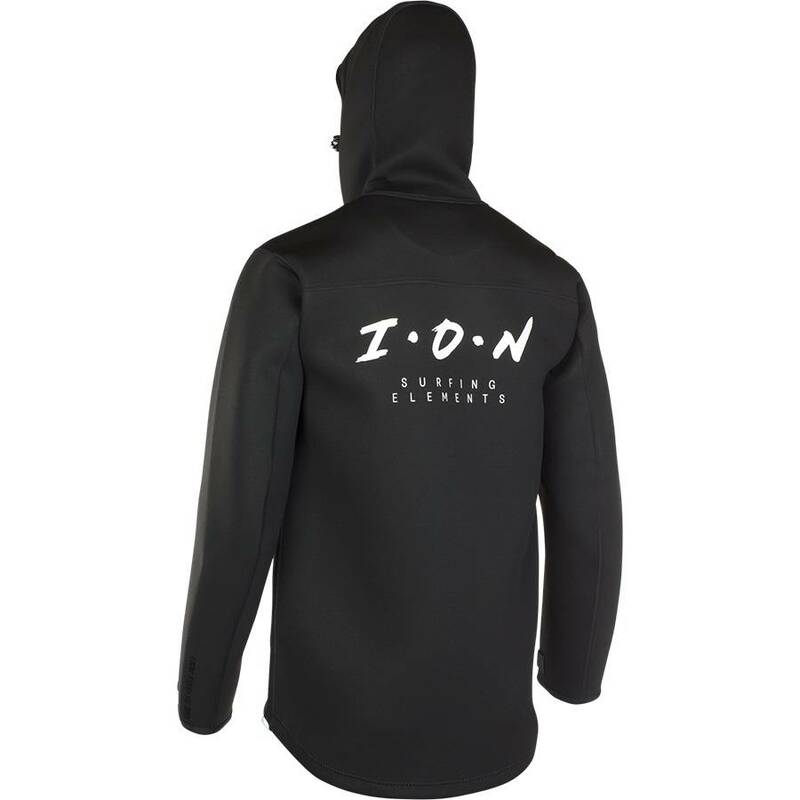 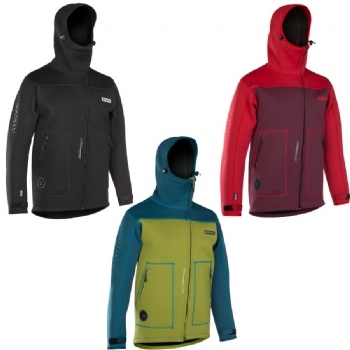 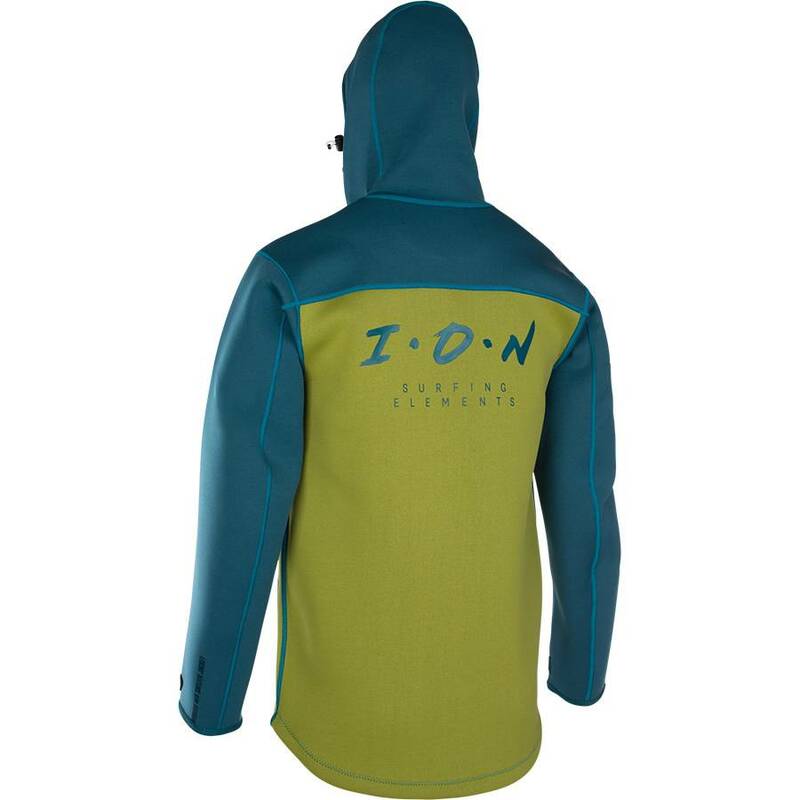 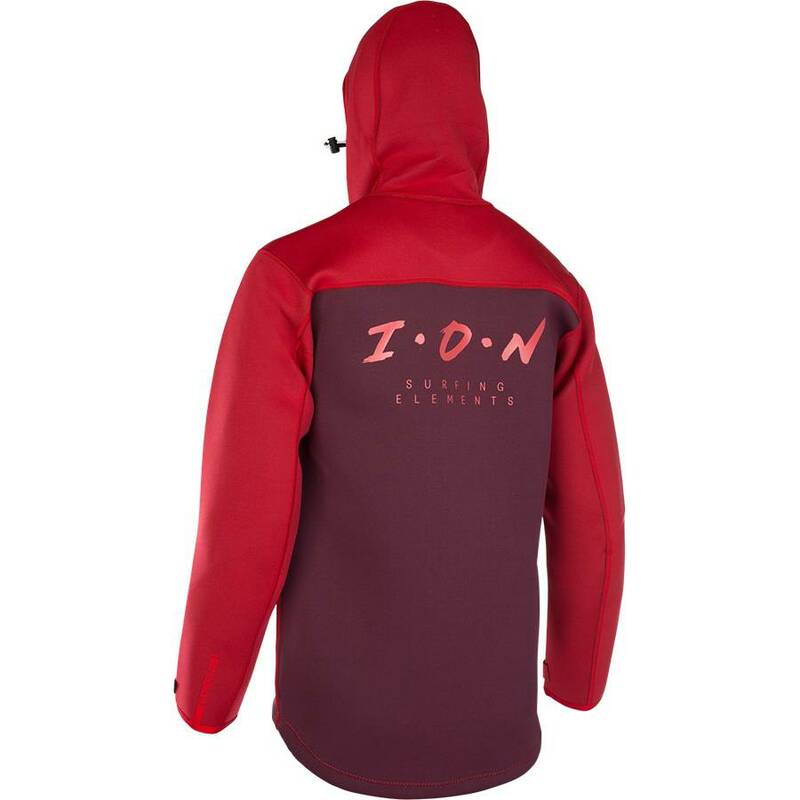 ION Neo Shelter Jacket/Hoodies are essential companions for the cold and windy days - both on and off the water. Serving as an additional wind stopping outer layer and for extra warmth, these tops can be worn while using a harness due to the harness hole opening. Designed with a relaxed fit, you?ll be loving these for action-packed sessions! Ergonomic shaped hood with elasticated draw cord adjuster that will cover your face for the coldest days.